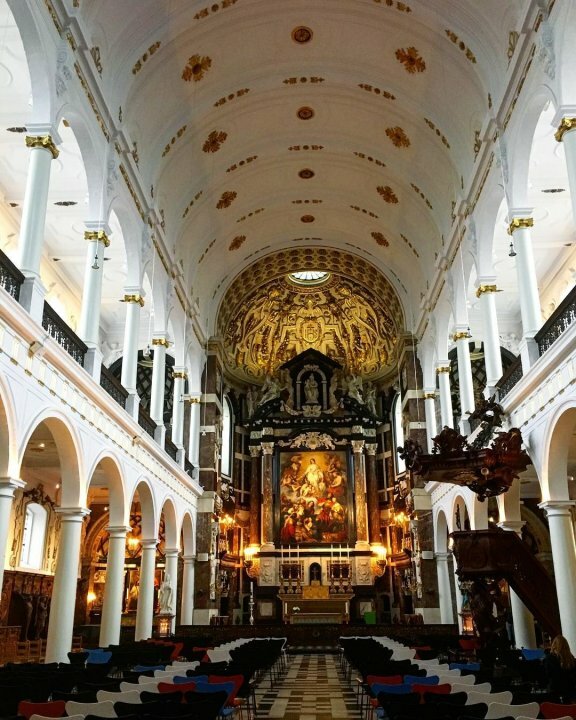 Entirely complimenting Rubens' taste, St.James' Church has one of the finest Baroque interiors in Western Europe. 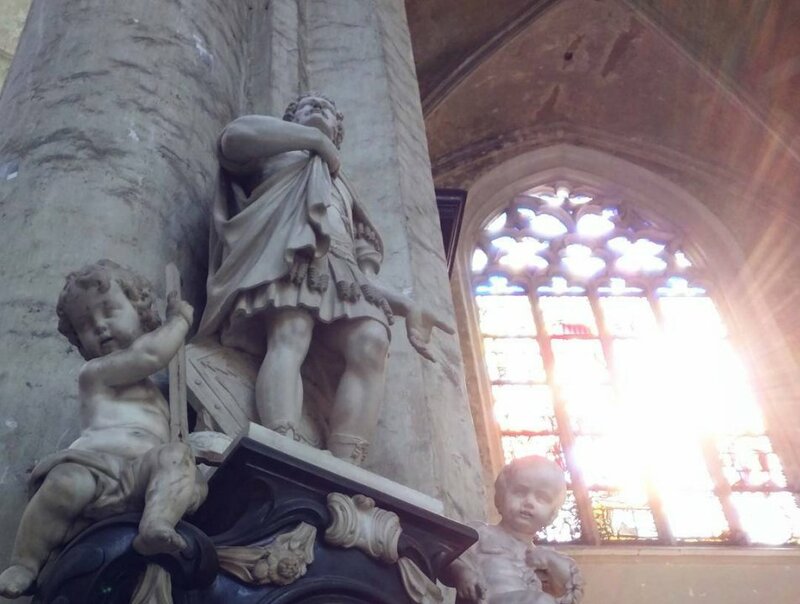 Moreover, Rubens himself chose the altar painting: his own 'Our Lady' surrounded by saints. 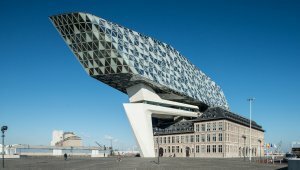 2018 is the year of Rubens in Antwerp. 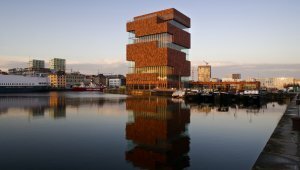 It's the perfect time to go on a modern pilgrimage to Flanders. Another special place to ask for a favour is the pilgrimage to Scherpenheuvel. 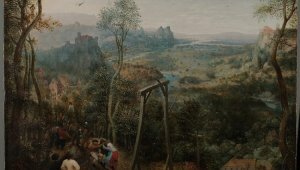 Even if you are not Catholic, this may still offer a very unique experience. 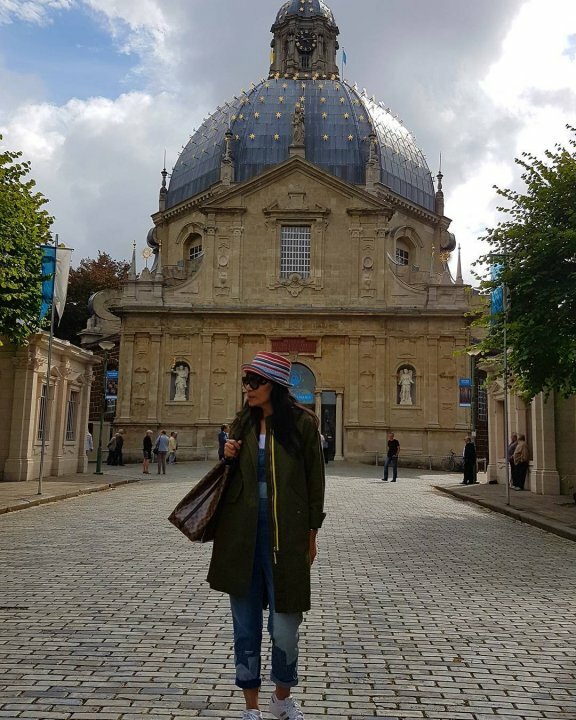 Scherpenheuvel has a Baroque church and is full of religious curiosities. Fancy moving on to something more literary? 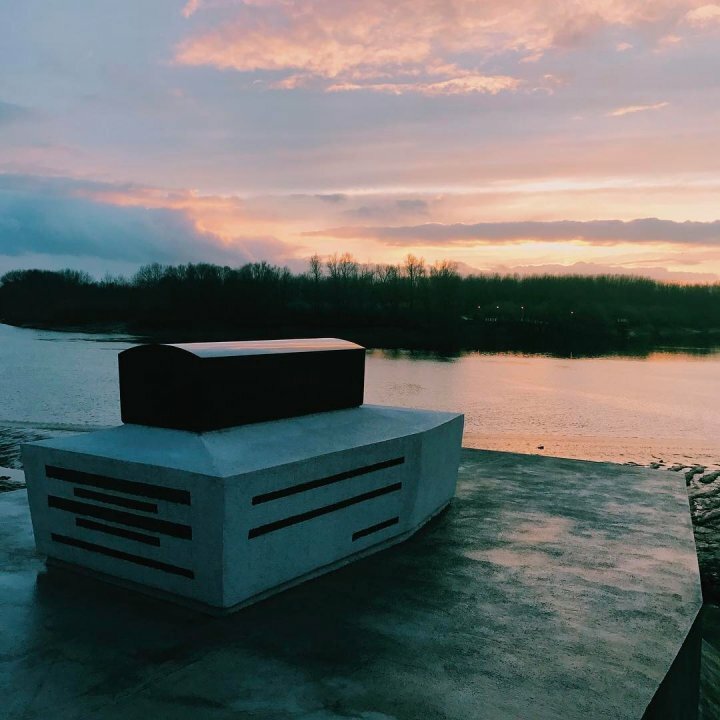 Head to the picturesque Sint-Amands at the Scheldt where you can find the grave of the poet Emile Verhaeren on the river bank. 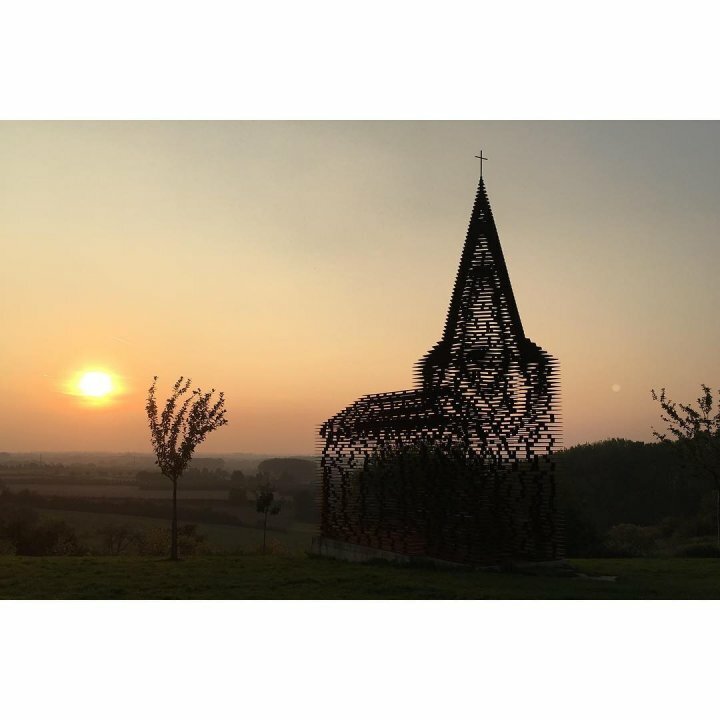 Bike past the unusual church of Gijs Van Vaerenbergh in the Limburg landscape: Reading between the lines. 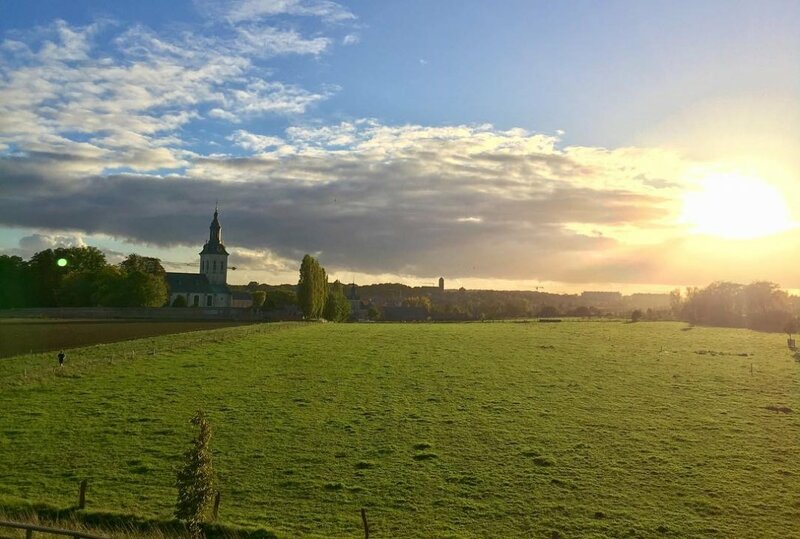 Watch the sunset at the romantic St Joseph Chapel in Sint-Pieters-Rode. 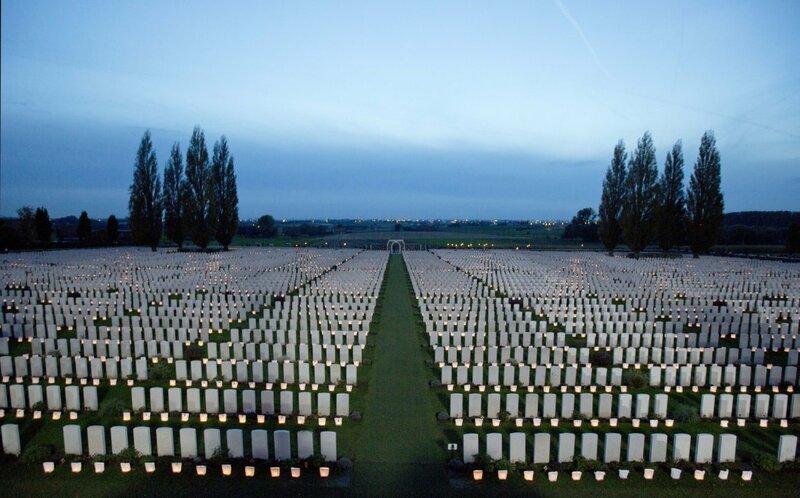 Pay your respects to the fallen at Flanders Fields. 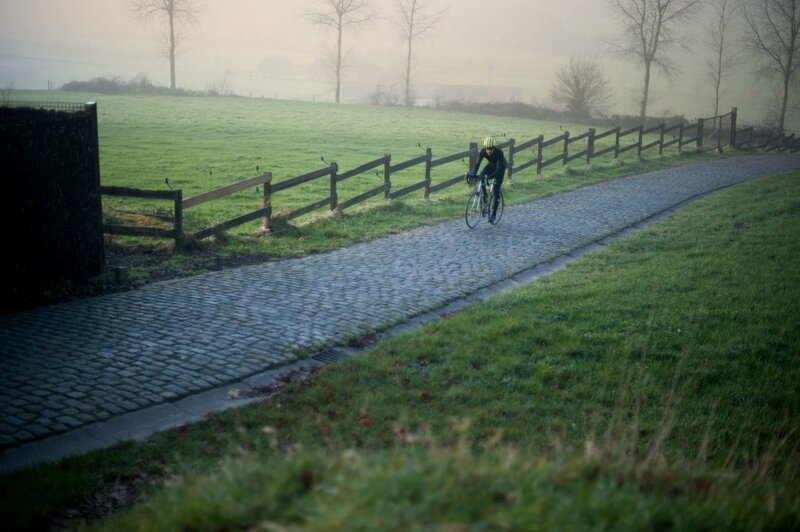 Go beyond your sporting limits at the Wall of Geraardsbergen. And end your pilgrimage with a visit to Park Abbey.